How often do you go out to eat? Maybe once or twice a week, or maybe more? Now think about how often you grab a plastic straw. Every time you go out to eat? Maybe your family even buys them and you often use them at home? Well, little did you know that the small piece of plastic you use to slurp your drink is polluting the environment and killing species. 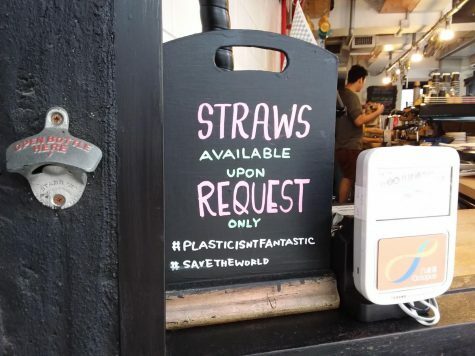 The plastic straw, we all have used one, whether on a quick Starbucks run or at a nice sit-down restaurant with the family. Although what you probably did not know while you were sipping down your drink is that every time you say yes to that little piece of plastic you are harming thousands of sea animals and their habitats. In the United States, we use roughly 500 million plastic straws a day which are not being recycled and are ending up in our oceans. These sea creatures mistake them for a tasty treat which is then getting stuck in their throats and killing them. Some of the animals that are being affected include the sea turtle, seabirds, and different types of fish. If you cannot be responsible enough to recycle your straw, then you should not be using one in the first place. Does she really need the straw? If you absolutely cannot say no to a straw, then please recycle them properly. Straws are becoming an issue because they are being thrown in the trash and are ending up in landfills where the plastic will not biodegrade. The straws also end up on the streets or other places making their way into drains and other places that end up at the ocean. It is this simple: just skip the straw. 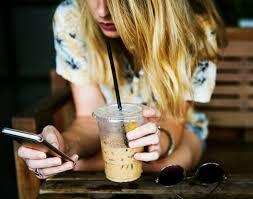 Each person in the US on average uses 1.6 straws per day. A straw is simply an unneeded piece of plastic. 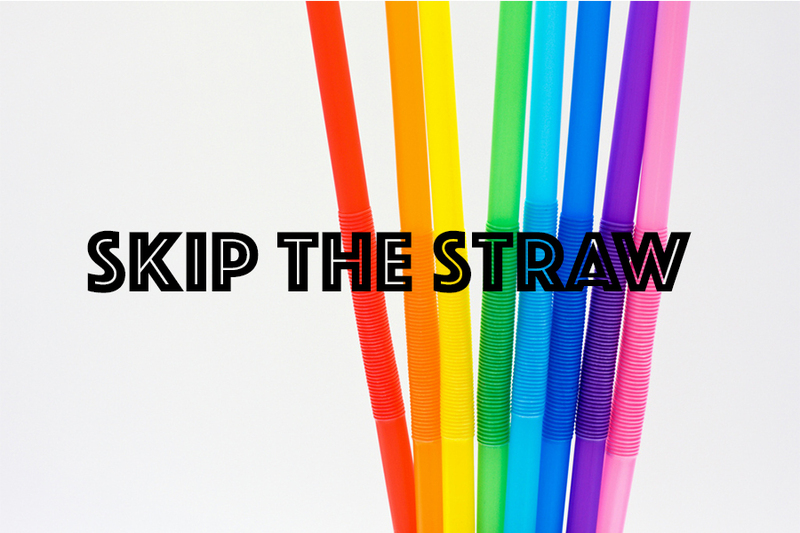 If you agree and believe that straws are no longer needed, please take the pledge here to skip the straw. Some things you can do to help include, going to your local restaurants and asking them to offer straws but only upon request (who knows they might just save some money). You can also use paper or reusable straws if you do not want to give up the luxury of a straw for maybe those times when you might be driving. Otherwise just simply say no or ask for your drink without a straw. At the end of the day is that little piece of plastic worth polluting the ocean and killing ocean life?